The internal administration and discipline of the Hall is vested in the Provost who is assisted by a Warden and a Resident tutor. The policies of the hall are decided by the Managing Committee under the overall guidelines of the policies of the University of Delhi. The academic institutions are known by the quality of brains it produces over the time of its existence. So, whatever Jubilee Hall is today, the credit goes to its alumni, who have brought laurels to this hall, and the University. While recognizing our alumni, we must not forget the services of Hall Administration, who have shared their valuable time for the welfare of the students. Jubilee Hall came into being in 1947, and Professor Ram Behari, a well known Mathematician, took charge as MASTER of the Hall. In 1952, Padambhushan Professor (Dr) TR Seshadri, joined the Hall as its Master. The hall feels proud for Professor Seshadri as he was elected FRS (Fellow of Royal Society). He published over 1500 research articles and established the Department of Chemistry in the University. As a scientist and a karma yogi, he extended enduring inspiration to those who came in his contact. Professor Swarup Singh joined this Hall as its Master in the year 1965. 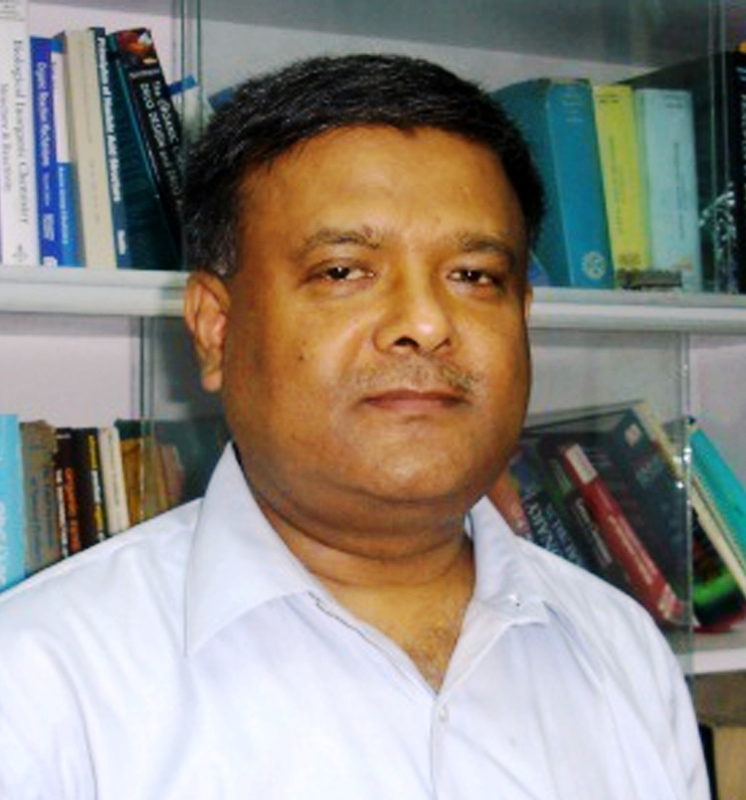 Professor Singh was Head, Department of English, and Principal, Kirorimal College. Later he became Vice Chancellor of the University in 1971. He also served as a member of Rajya Sabha and the Governor of Kerala. Under the leadership of these eminent professors the Hall Administration has been evolving in the direction ever increasing participation of the residents in the management of affairs of the Hostel.